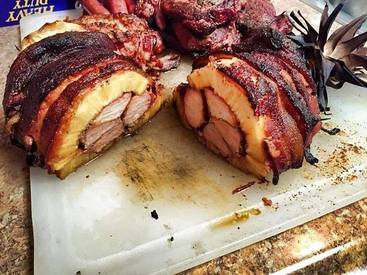 Pineapple, Bacon, and pork. What’s not to love? What in the world is the swineapple, and where did it come from? An intelligent and educated guess may lead you to conclude that this bizarre creation involves pork and pineapple, a winning combination of flavors that is certainly a great place to start.